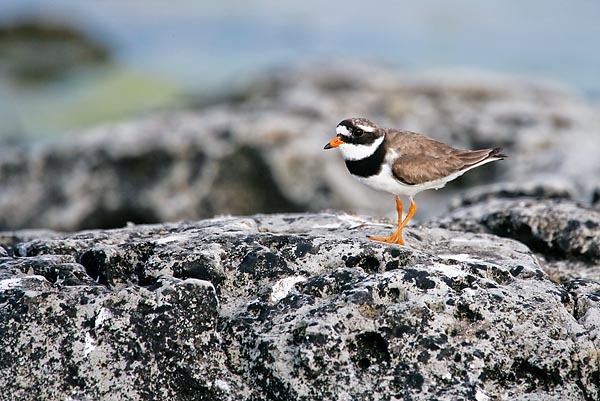 The Estonian Ornithological Society has chosen the plovers as Birds of the Year 2012. Beginning today, the homepage of the birds of the year is open at www.eoy.ee/tullid. Here you will find information about the birds of the year, the activities planned for the plover year and how to take part in them. The page is updated continuously.